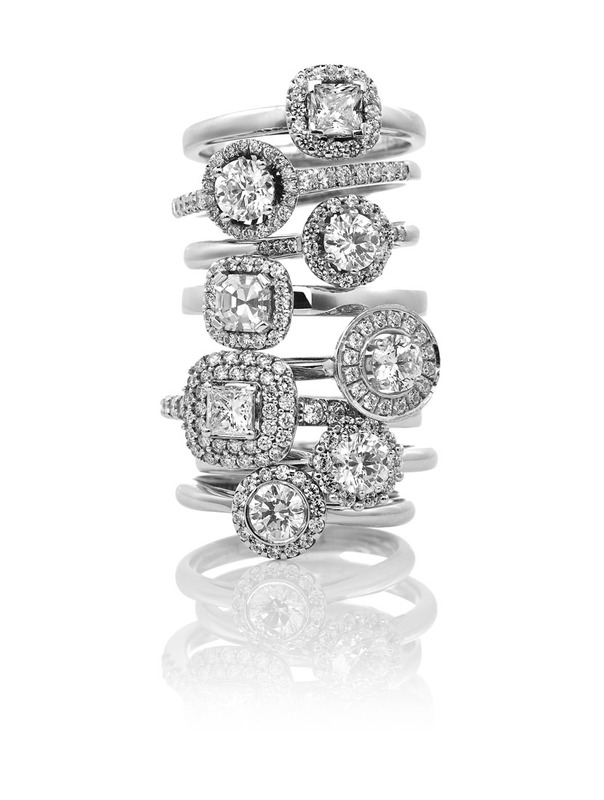 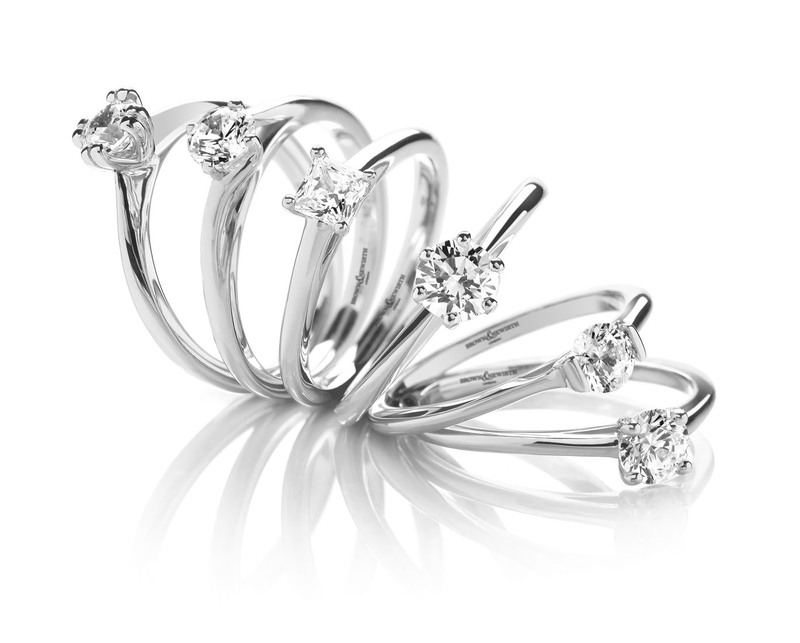 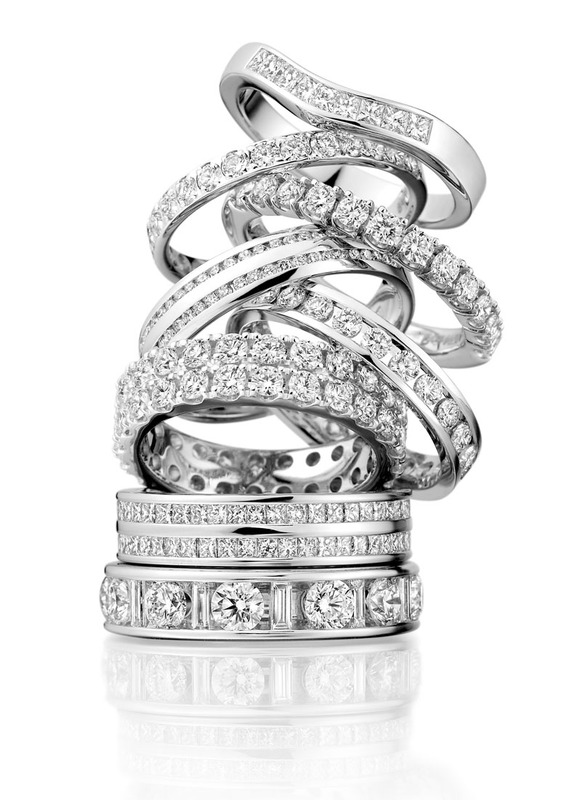 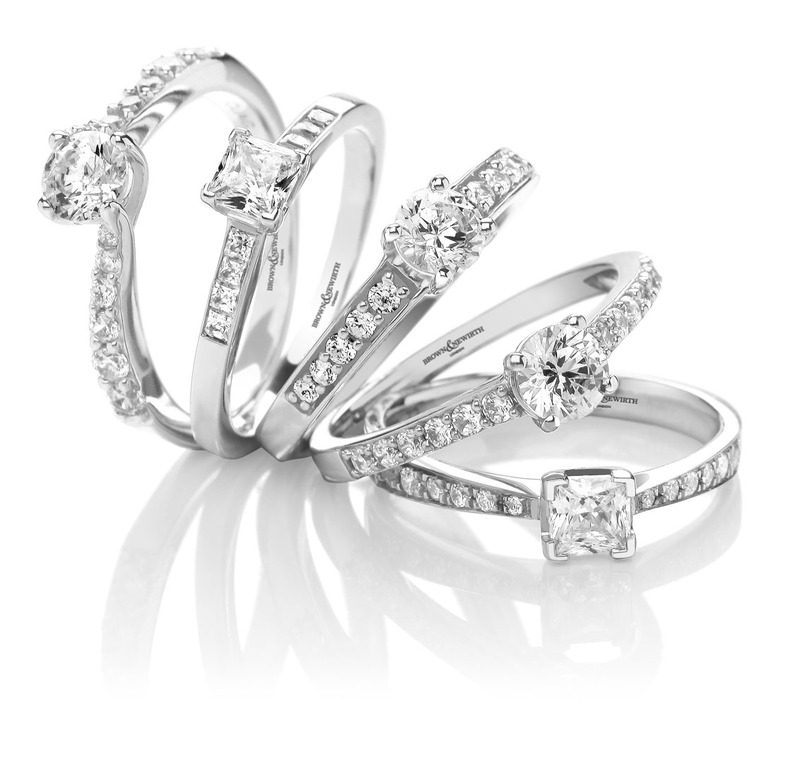 Brown and Newirth produce our particularly beautiful wedding ring and engagement ring collection. 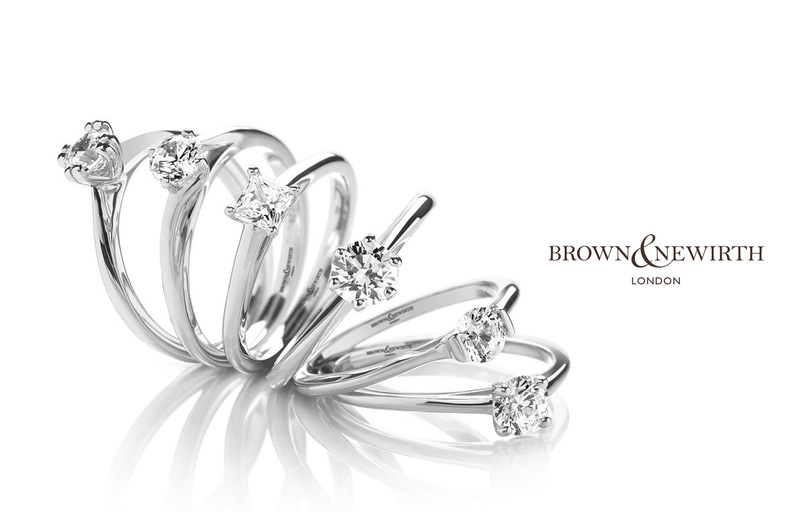 Brown and Newirth have been in existence since 1967 and are based in London. 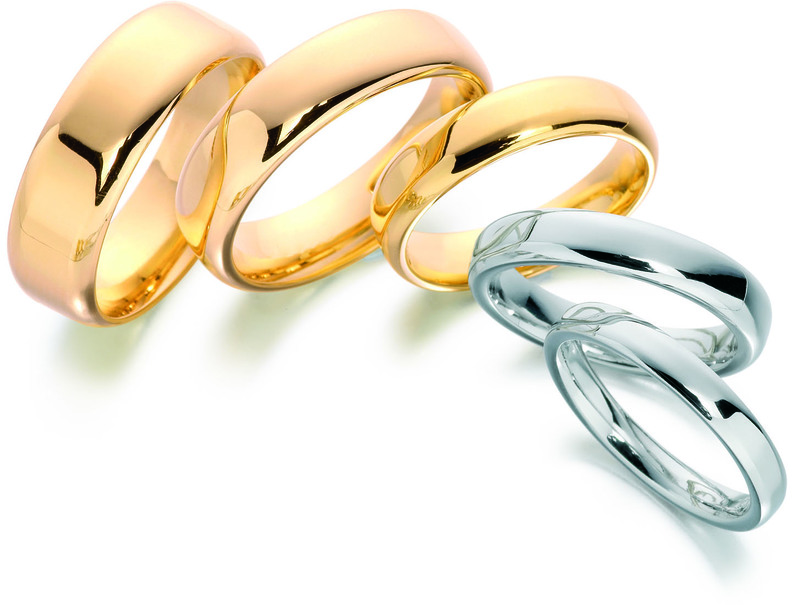 We keep in stock a large range of beautiful Brown & Newirth rings and also have at our disposal the plain and diamond set wedding ring sample boxes that exhibits every ring profile in the collection in every width. 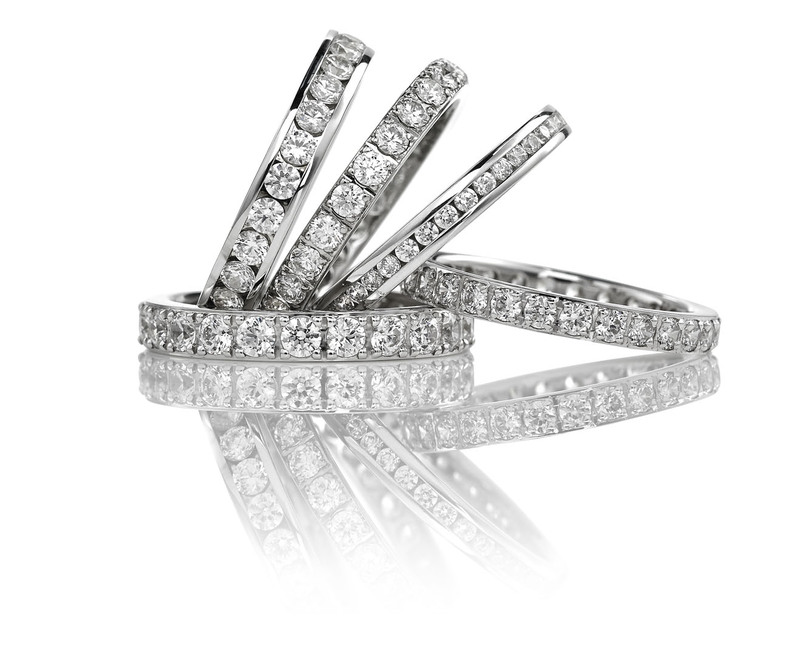 Each wedding ring, engagement ring and eternity ring are hand crafted especially for you by their team of highly skilled craftsmen in their London workshop. 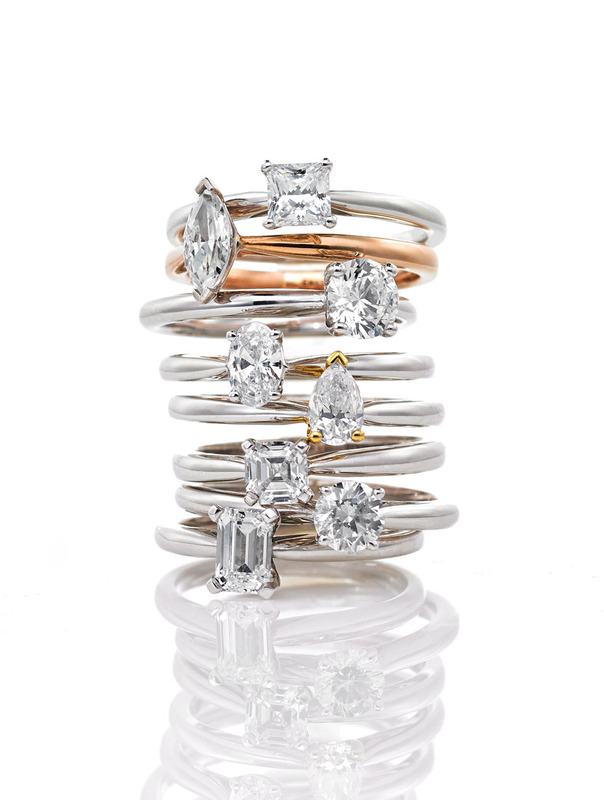 As each ring is made to order, this ensures that Brown and Newirth are extremely flexible with their designs. 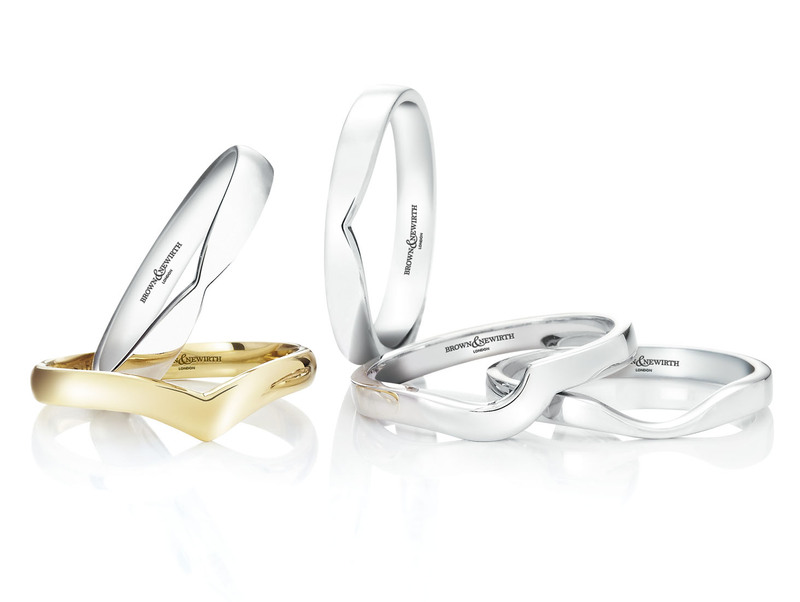 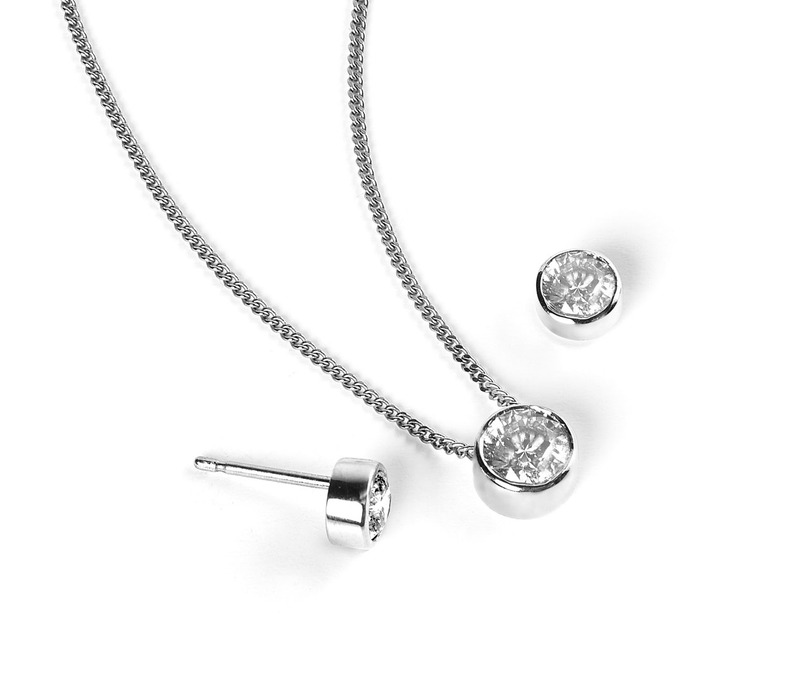 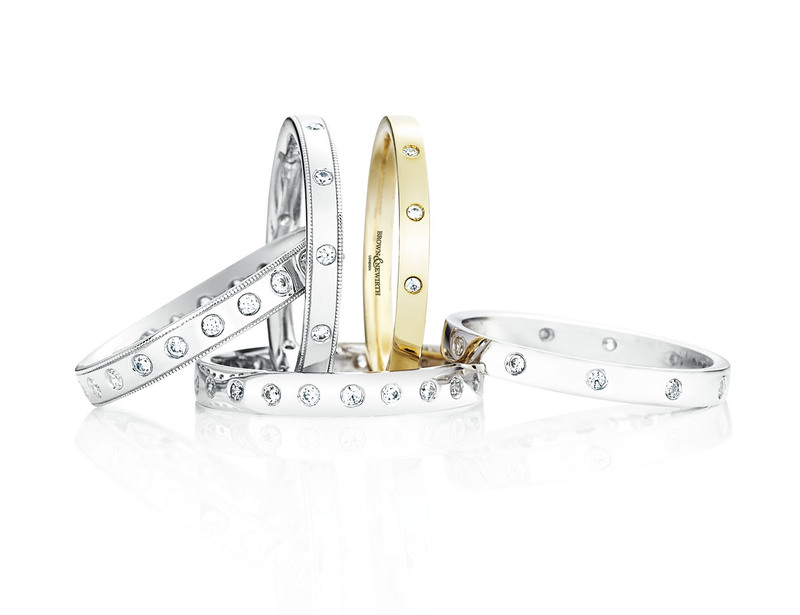 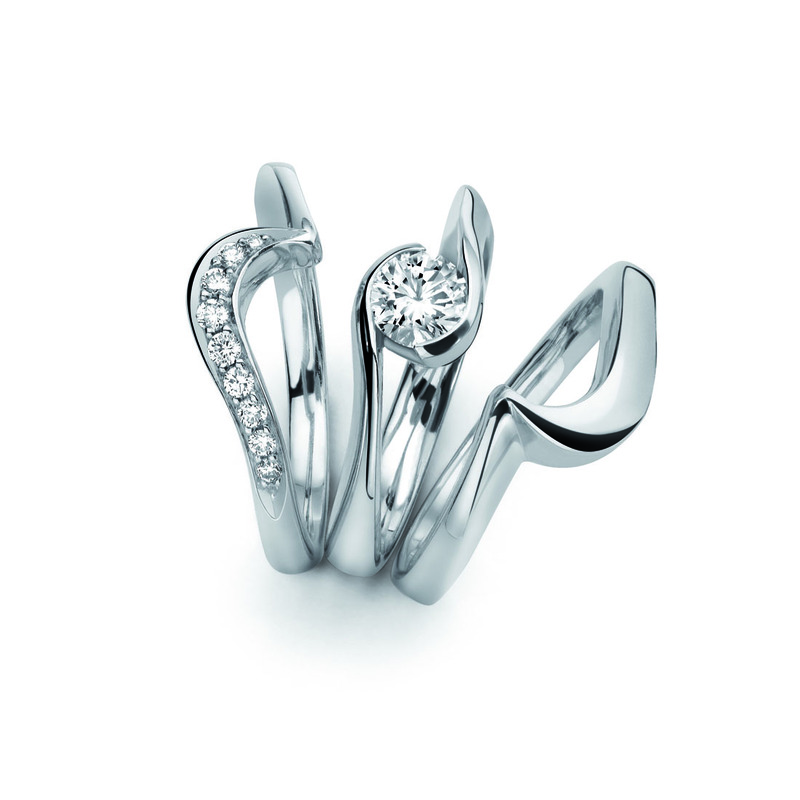 They offer a bespoke ‘shape to fit’ service enabling the wedding band to be made to fit around any engagement ring. 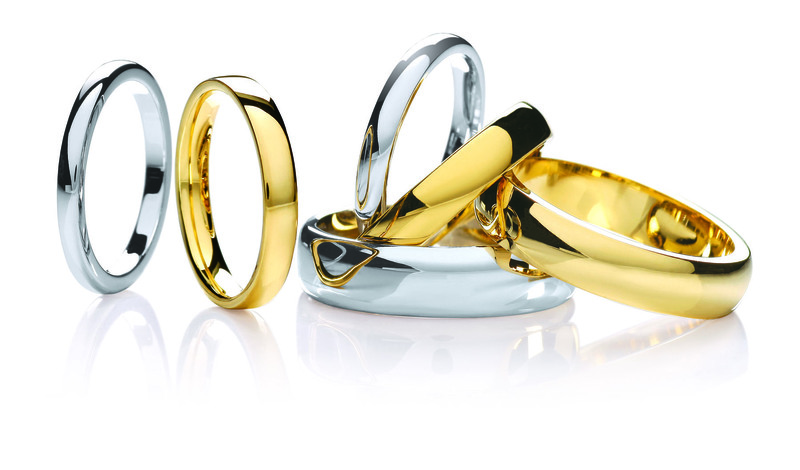 Brown and Newirth are able to make each of their designs in all precious metals, 9ct, 14ct and 18ct white, yellow and red gold, 22ct yellow gold, Palladium 500 and 950 and Platinum.